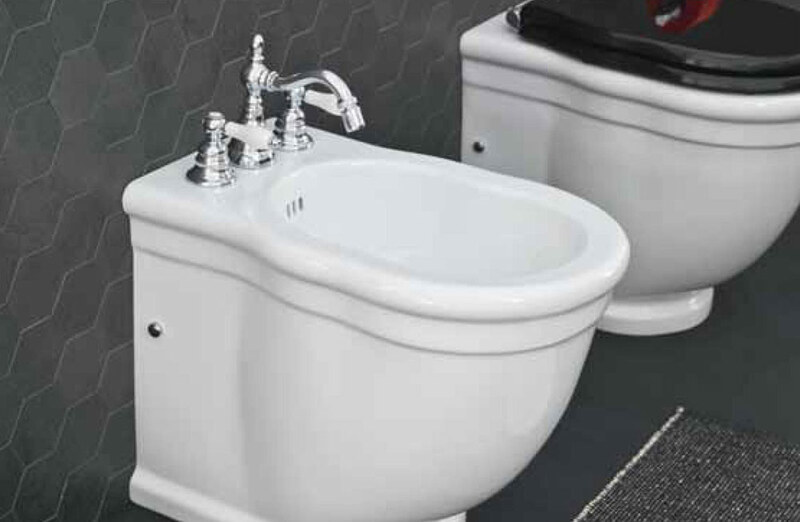 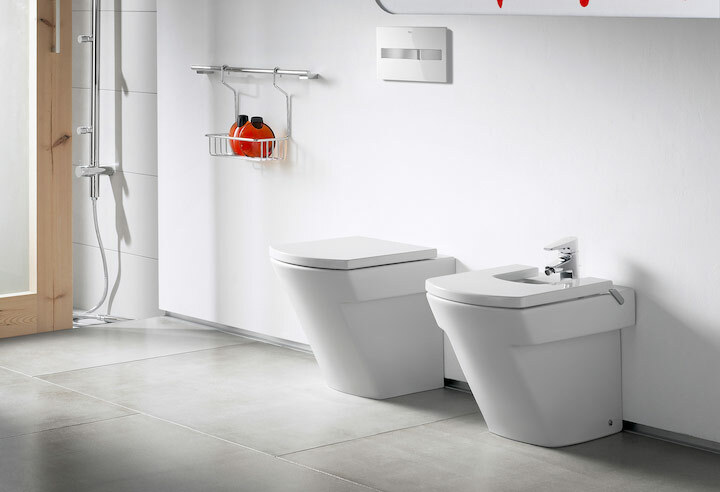 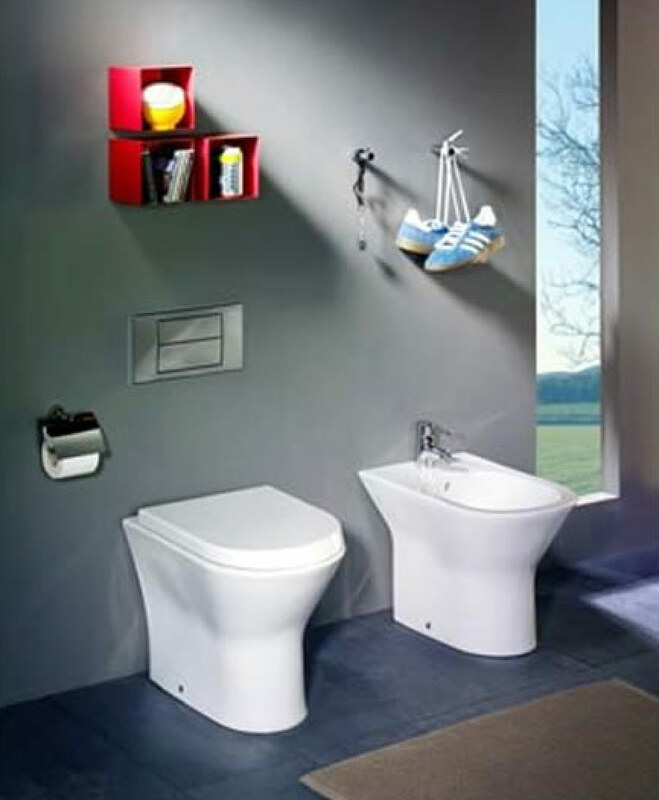 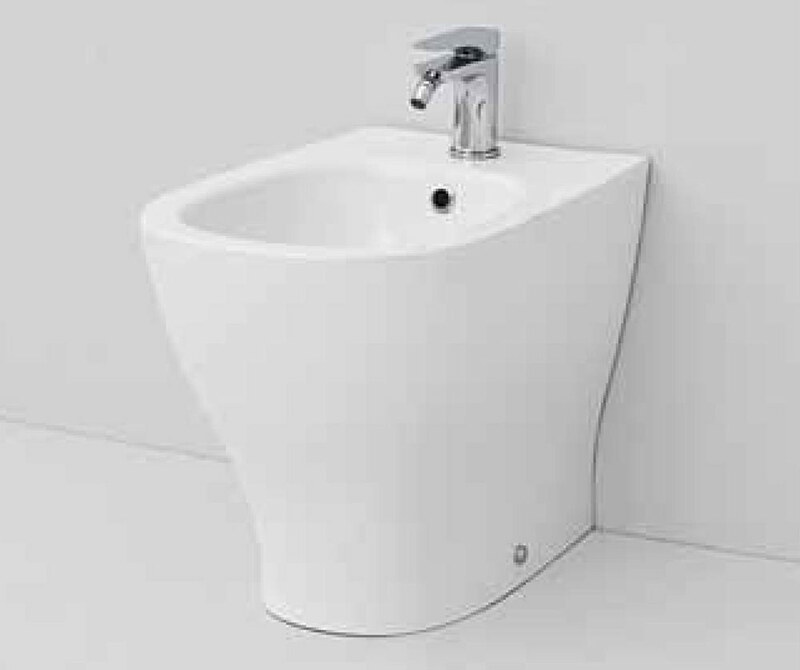 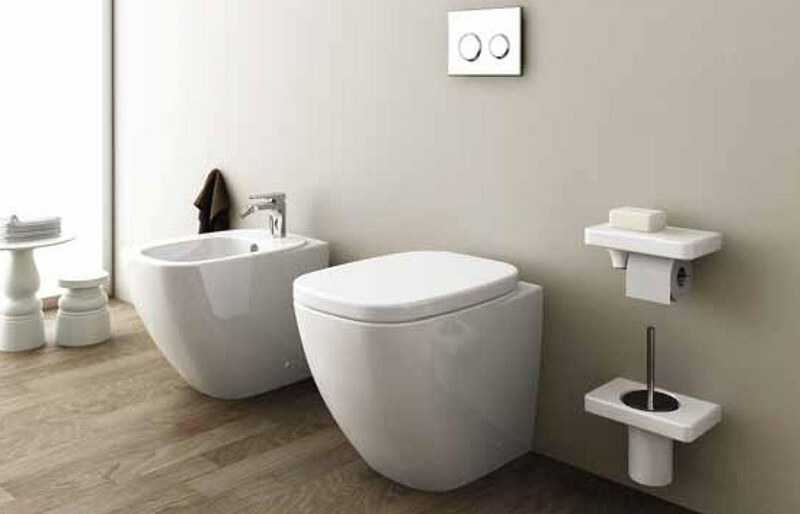 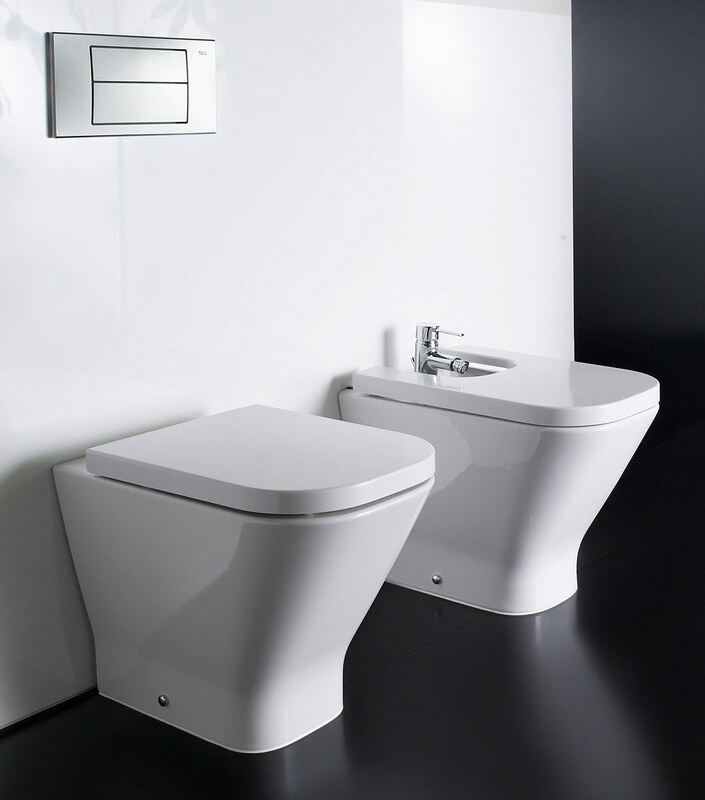 Back to wall toilet pans from Laufen, Roca, Vitra, Heritage, Northbrook or Bauhaus are a clever solution to maximise space in a small bathroom whilst also bringing modern style to create a contemporary look. 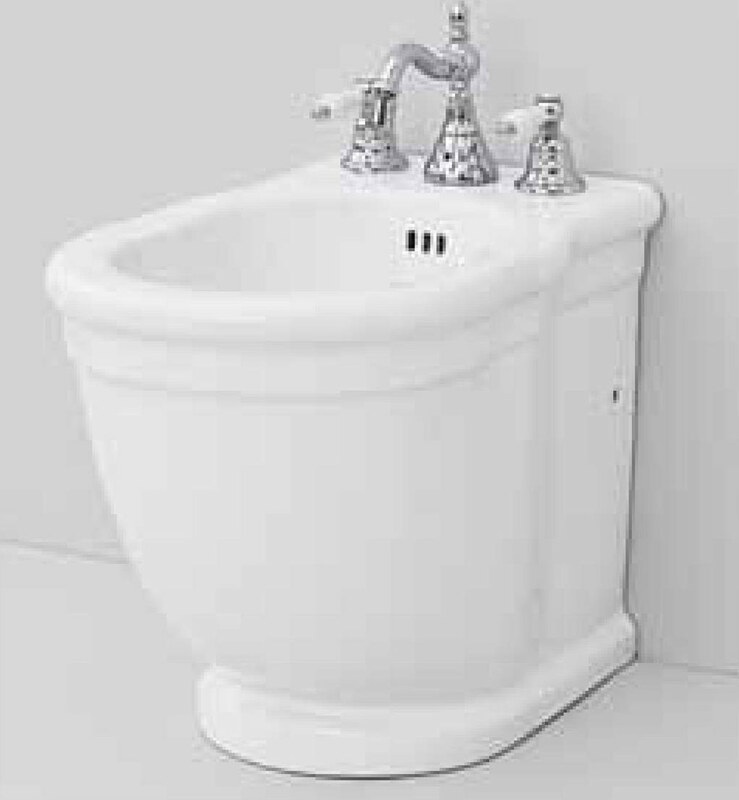 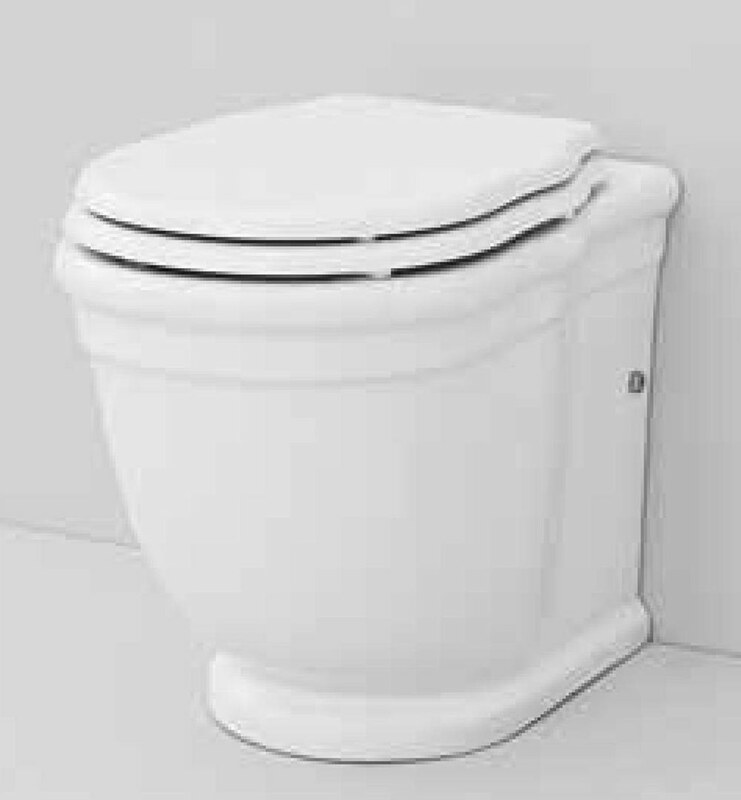 The cistern (sold separately) is hidden behind the toilet pan within a furniture piece or concealed within a stud wall. 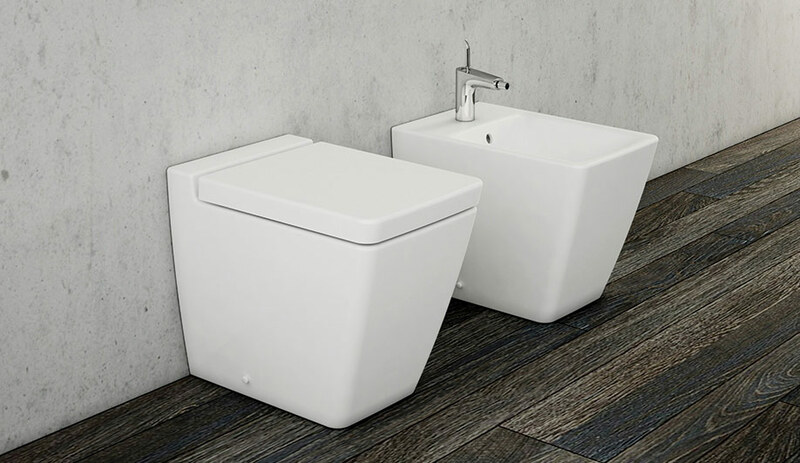 This adds both polish and practicality to your bathroom, with the option to make the most useful storage and offer a sleek minimalist design.